or a car mechanic out of the phone book or a flyer than I would fly to the moon. Which means never, ever. An absolute truism with regard to pianos and their service—there are no “great pianos for cheap,” and there are no great piano technicians for cheap. Period. Mercedes cost more than Fords because they’re better cars. Way, way better. Better materials, better design, better quality control, higher standards of manufacture. No contest. HOWEVER—the best Chinese pianos in 2018— the most expensive Baldwin, Cunningham, Fandrich, Hailun, Brodmann, and Ritmuller pianos, usually in the $15-30,000 range for a 6-to-7-footer—are surprisingly good, and quality pianos. The reason a Steingraeber grand under 6 feet costs $85,000 is because it’s a custom-designed, hand-built-by-artisans instrument that sounds and feels incredibly good…better than the rest. It’s worth every penny to the right person. 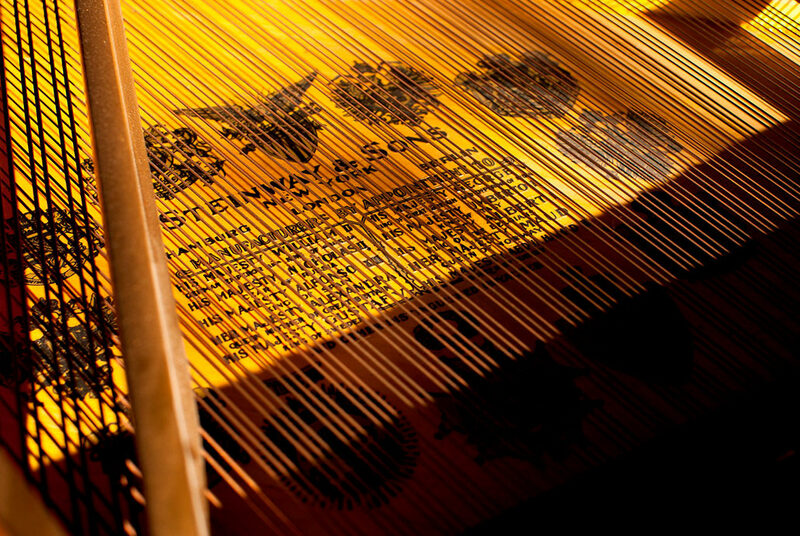 It’s a world away from more commercially inspired and produced pianos, as are many other hand-built instruments—Steinway (certainly the Hamburg pianos; American Steinways are a special case;) Bosendorfer, Fazioli, Shigeru Kawai, Feurich, and Yamaha CF series pianos, to name some that I love and respect. 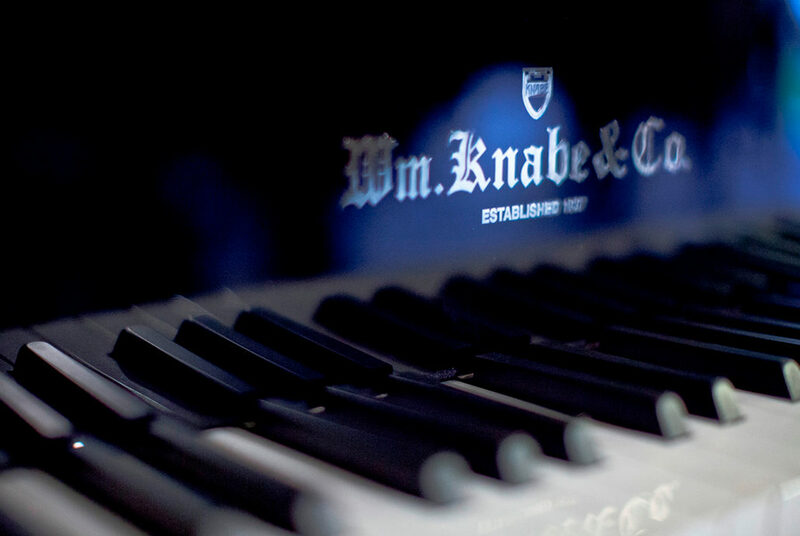 Good piano artisans LOVE questions; don’t be afraid to ask any piano question that comes up. As a hero of mine, Roger Jolley, says, “Triple A, baby.” That means Always An Apprentice. Buddhists call it the student’s mind. You never, ever stop learning about pianos. If a piano technician tells you he or she knows all there is about something, it’s a big red flag. This is the basis and inspiration for my business; respect and honesty are what I want and what I give. This maxim/guide/ context/mission statement is the simplest thing; I would venture to guess that it’s understood by nearly everyone, all 6 or 7 billion of us, but it’s apparently a supreme challenge for us to actually live that way. I’ve chosen to try, and I’ve decided I’ll work, live and hang out as much as possible with people that are trying to live the Golden Rule as well. For me, it’s not based on philosophy, or religion, or dogma of any sort—it’s common sense, brilliantly simple, and feels good. I could say this a thousand times and it wouldn’t be enough. There are many things that conspire to create a belief that we can’t really hear, or that we need some kind of backup to prove that we hear and perceive what we think we hear and perceive. Something I’ve heard hundreds of times from good, sincere people: “Oh, I can’t hear like you guys can; my ears aren’t that good….” That, or some variant of it. I always say—always—that that’s ridiculous, that they can hear as well as I can…and then I show them how they can hear very subtle nuances of tone and pitch; I describe a change I make very clearly, and ask them if they can hear what I describe. In most instances, the light that comes into their faces as they actually hear what they hear, as they realize, in some small way, that the belief their ears are not capable of fine musical/tonal perception is just that, a belief, and not a reality, makes my day. 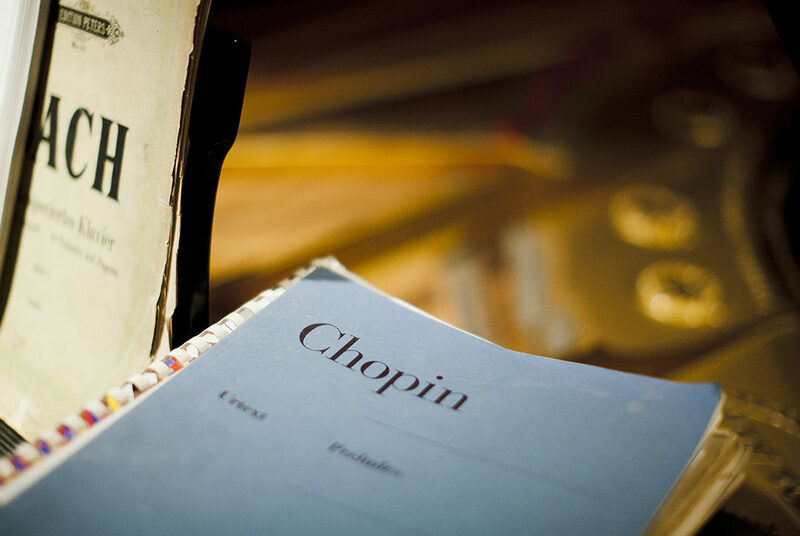 Another great example: if you ever have occasion to play a grand piano that’s on a dolly, or easy to roll, check out what happens as you play a passage with the lid open toward the nearest wall; then stand up, move the piano 2 or 3 feet closer to the wall, and see how your perception of tone and touch alters. Move it closer still, and feel and hear what happens. Amazing. 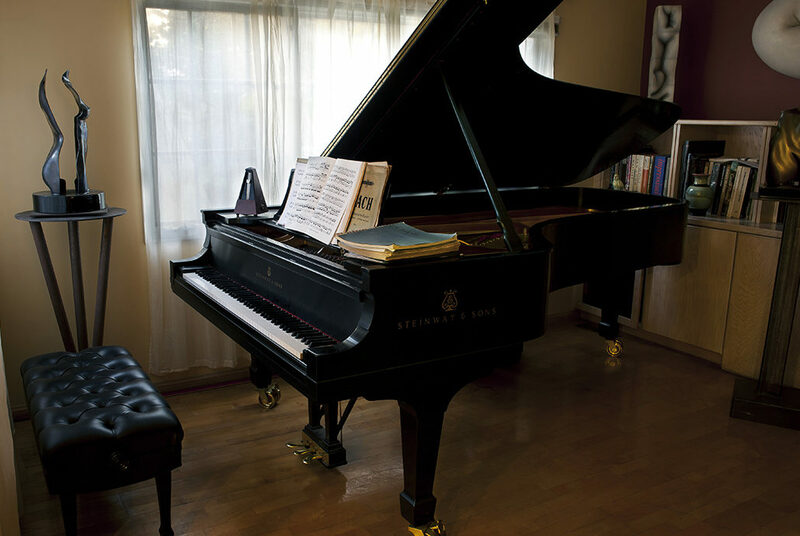 The biggest lesson from these examples is this: the same piano will sound radically different in different rooms and spaces, and a great piano technician can significantly change your perception of how your piano sounds and feels.